Nice Consulting Archives - Haig Barrett, Inc.
Acquisition has become a favorite tactic by contract pharma’s most prominent players, but there’s more than one path to sustained growth, especially for those seeking the scale, global presence and technical acumen the bio/pharmaceutical industry is demanding. This article reveals other sustainable strategies for CDMO growth. Customer experience within the healthcare industry is important. 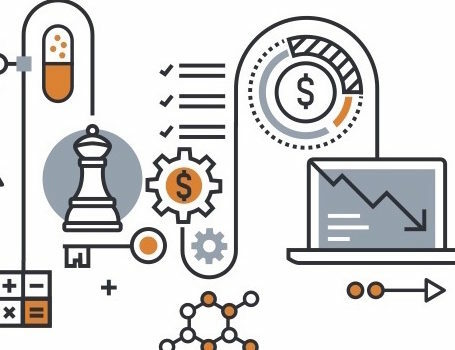 Currently, the healthcare industry is in the midst of a turbulent global transformation, and with the advent of technology and the ability to reach consumers across country boundaries, cultural value based strategy and messaging is more important than ever before. 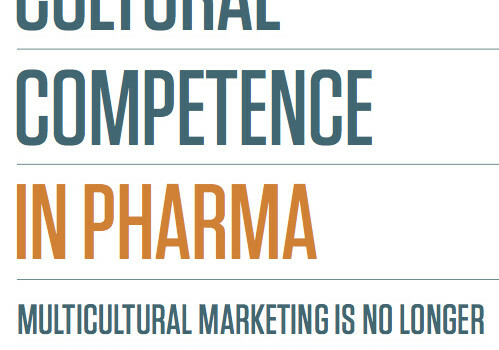 Multicultural influence will be driving trends in the pharmaceutical industry and personalized medicine. CMO’s will have to stay ahead of these trends and adapt to these influences, culture shifts, and demands on medicine. 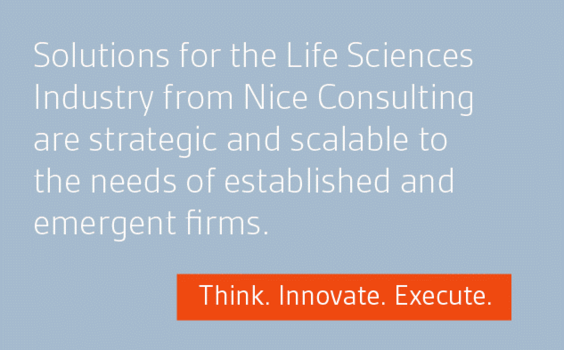 That’s Nice LLC, a research-focused strategic marketing agency dedicated to life science markets, and Haig Barrett, Management Consultants based in Los Angeles, today announced at CPhI Worldwide the launch of Nice Consulting, a service designed to offer strategic and specialized consulting tailored to the needs of companies in life sciences. This partnership combines the expertise of a global life sciences marketing agency and a world-class consulting firm in a single, integrated operation.